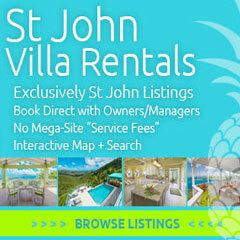 I’ll be spending a lot of time revisiting our trip to Anguilla and St. Martin/St. Maarten over the coming weeks and months but today, I’m going to take it easy on myself and post an image heavy article. I think I have a good excuse – a bomb threat at SXM (Yes, someone called in a bomb threat) resulted in everyone being cleared out of the airport, delayed most of the flights and caused us to miss our connection. 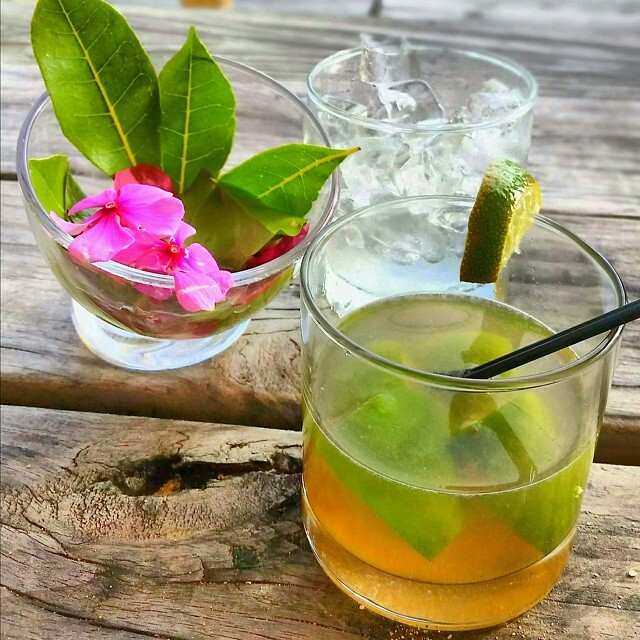 I’m not complaining – we’re blessed to travel – but I’m going to hold off on the text intensive articles for a day or two and give you this quick look back at our 10 days in Anguilla and St. Martin/St. Maarten via some of my favorite Instagram images. To view more of the images from our trip (or to follow us!) 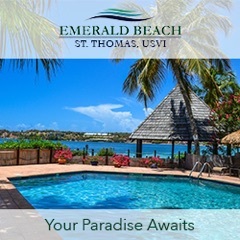 including pics of Elvis’ Beach Bar and Blanchard’s Beach Shack in Anguilla and the Sunset Bar and Grill and Driftwood Boat Bar in St. Maarten, you can find our Instagram profile here. Hope to see you on Insta! 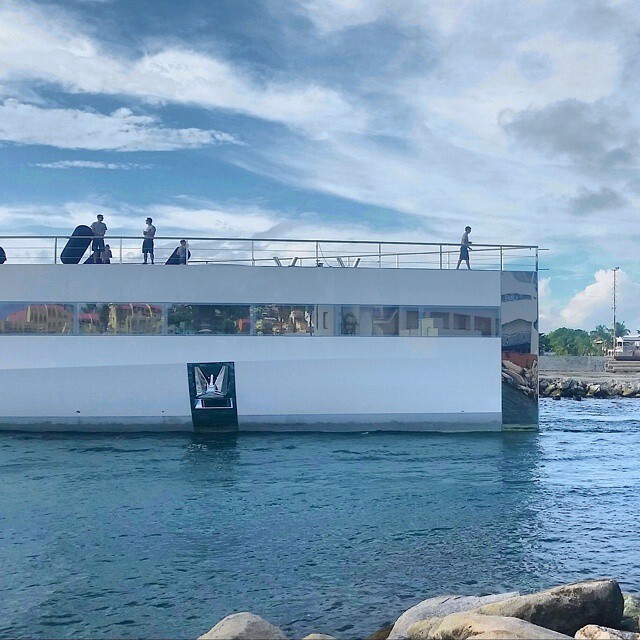 The bow of the 260 ft. Venus slicing through the sea at the Simpson Bay inlet in St. Maarten. Originally built for Steve Jobs, it is now owned by his widow. Enjoying a ‘Ti Punch at Karakter beach bar in St. Maarten. Its beauty is only matched by its potency. New favorite drink! 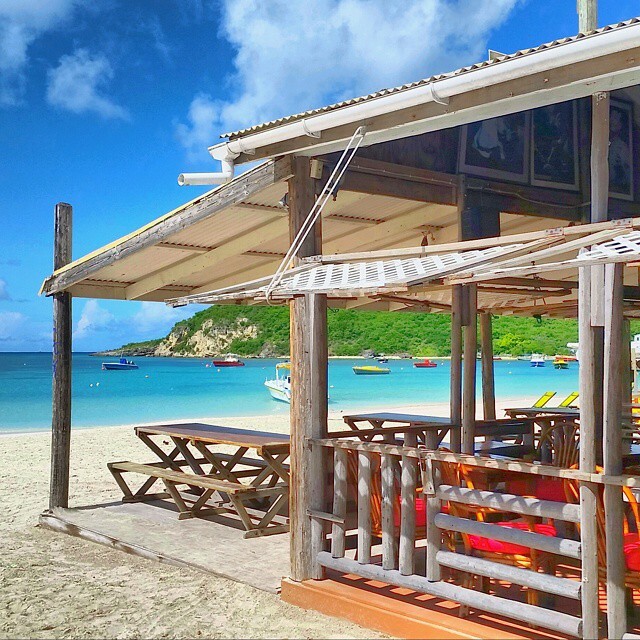 The view from Johnno’s on Road Bay in Sandy Ground, Anguilla. 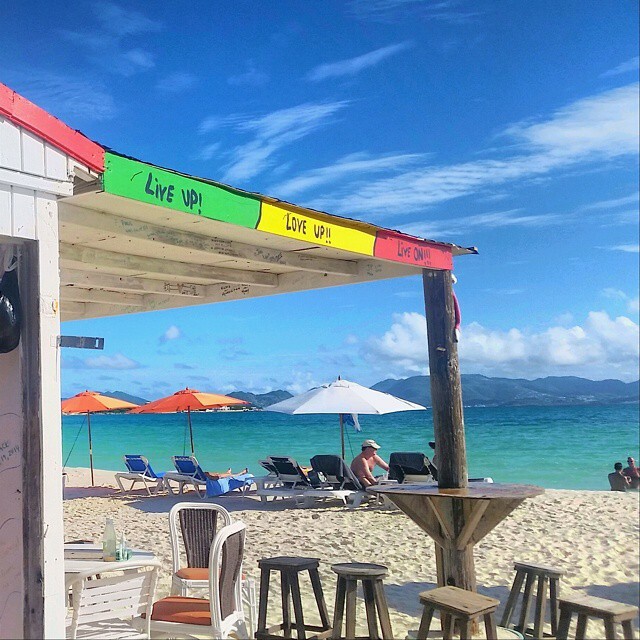 If you recognize the view, you’re lucky enough to have met Garvey, the heart and soul behind the Sunshine Shack on Rendezvous Bay in Anguilla.